Copyright 2013-2019. 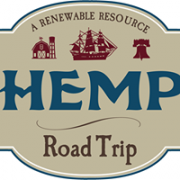 HempTalk.com is part of the MjLink.com, Inc. network. All rights reserved. HempTalk® is a registered trademark United States Patent and Trademark Office.